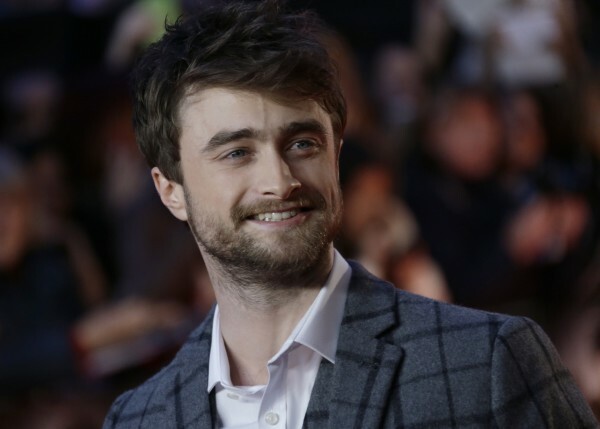 Harry Potter star Daniel Radcliffe is to host an episode of Have I Got News For You next month. It’s going to be MAGICAL. 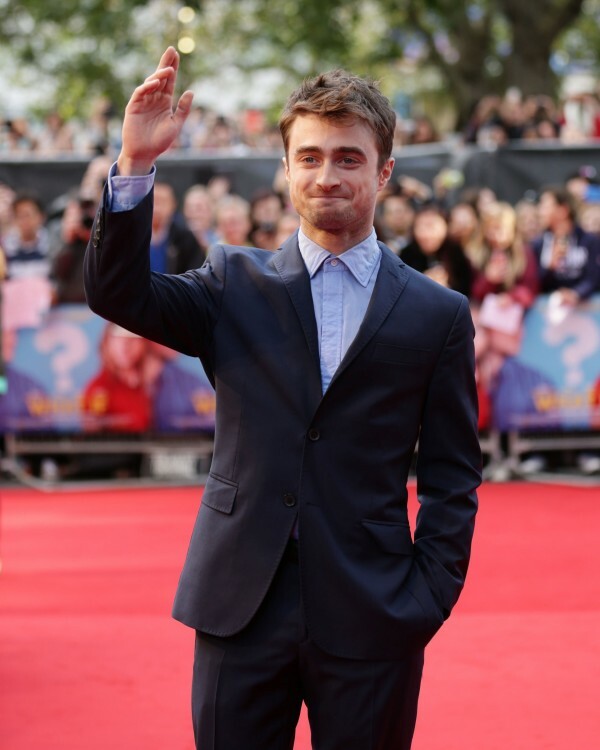 The 25-year-old will be the guest host of the long-running BBC One quiz on Friday, April 10. He previously took to the hot seat in December 2012. Earlier this week, it emerged suspended Top Gear host Jeremy Clarkson could also host the show later this year. The star, currently the subject of an internal investigation after he was suspended following a ‘fracas’ with one of the motoring show’s producers, is due to record the show in May. Jimmy Mulville from production company Hat Trick, which makes the show, told the Broadcasting Press Guild that he thought Jeremy was ‘a fantastic broadcaster’. The BBC declined to comment on whether Jeremy’s suspension, if it were still in force, would cover an appearance on a separate show.  Daniel’s appearance as guest presenter of the first show of the 49th series will be followed by Only Connect quizmaster Victoria Coren Mitchell.